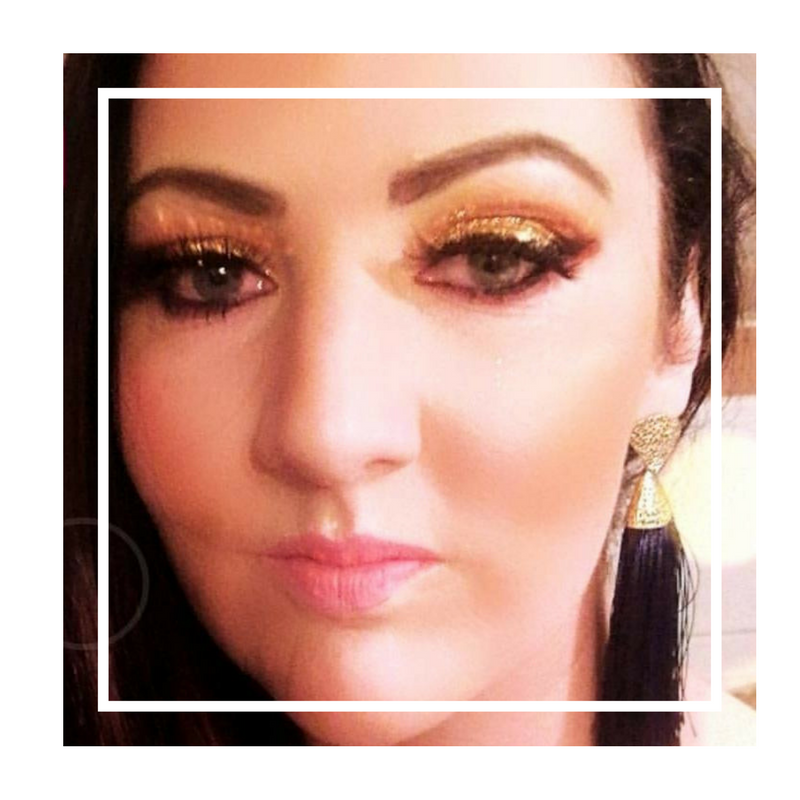 Roisin loves playing with new products, meeting our stockists and generally coming up with new plans to take over the world and drive the rest of the team crazy. At the weekends you'd most likely find her out and about with her 4 legged friends. 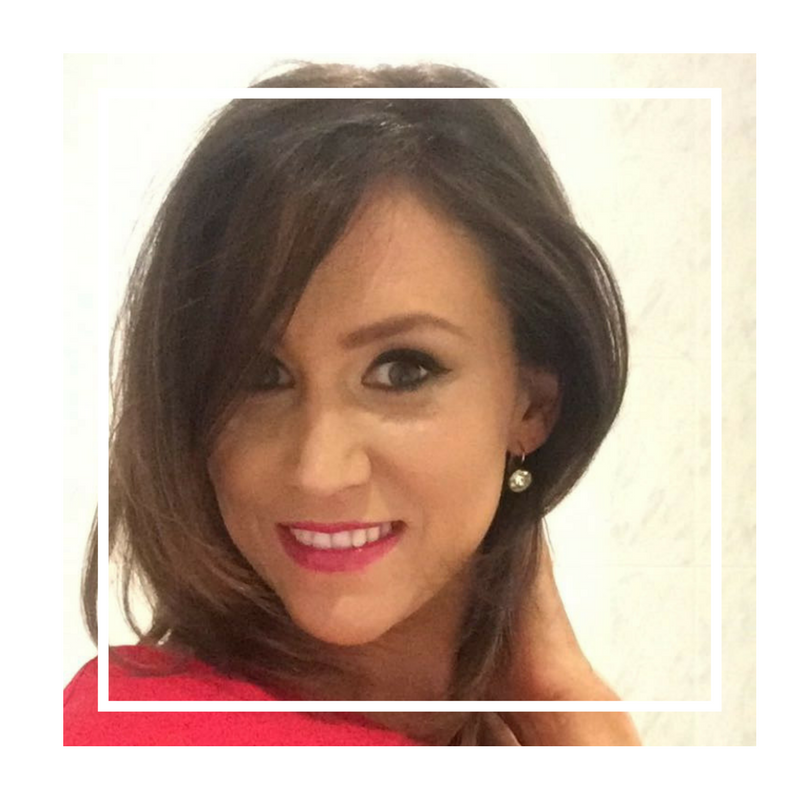 Lisa loves been part of Trends team as she gets the opportunity to work with top innovative brands within the beauty industry, many whom have been home grown here in Ireland.